Everything you should know if you rent out residential homes for short-term holiday lets in the Balearic Island of Formentera: the current, up to date regulations, concepts, legal and technical requirements that you must meet, the restrictions, the procedure to register your tourist accommodation and many other things. 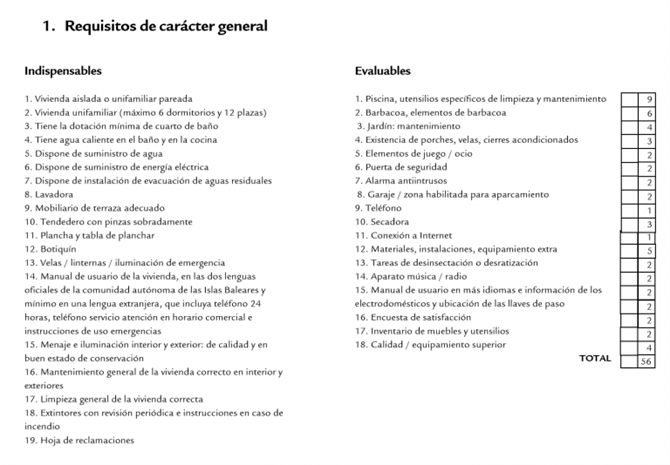 Where can you consult the regulations that regulate tourist stays in homes in Formentera? What additional restrictions are established for Formentera? When the house is functionally divided into separate living quarters/accommodation. When a building is divided into more than 3 houses, regardless of whether they are owned by one or more owners. When there are three or more residential properties on the same plot, regardless of the type of the buildings. How are plazas calculated in ETV? Plazas are considered to the number of guests staying in the property aged 14 years and older. What is the current situation in Formentera (2018)? Is there a Stock Exchange (Bolsa) for the purchase of tourist plazas? Formentera is unlike the rest of the islands, in that it does not currently have a Stock Exchange (Bolsa) for the purchase of tourist plazas. Until 2019, Formentera will not set a limit on the maximum number of tourist plazas. Have the Tourist Zones been established in Formentera? Unlike the rest of the municipalities of the Balearic Islands, the zoning of the tourist rental will not be established in a plenary agreement, but through the modification of the Insular Territorial Plan (PTI). Said zoning, will allow to determine which are the urban nuclei and areas of rustic land that are considered suitable for tourist rentals in multi-family buildings, an activity that until now is still prohibited on the island. The Insular Council of Formentera has stated that the zoning will not be decided until summer 2019. Until such a date, current legislation only allows for the rental of villas that have a tourist licence as holiday homes, but the rental of apartments is currently not permitted. In the case of urban buildings, in addition to being included in the zoning that allows tourist rentals to be offered, a series of quality requirements must also be met. In addition, for this rent to be possible, the entire community of owners must agree and must be reflected in the bylaws. 12. Quality Plan for the period 2015-2019. What special requirements are there for properties on the island of FORMENTERA? What are the general requirements for holiday rental properties in Formentera? For freestanding properties that are built on a communal plot. When a single building is divided into separate units. The commercialization of this type of property for holiday rentals requires the declaration of analogy by express resolution (declaración de analogía por resolución expresa) of the Insular Council of Formentera, prior to the presentation of the DRIAT. In what instances is it not permitted to rent a property as a holiday home? Properties functionally divided into apartments. Building divided into more than 3 properties, regardless of whether they belong to one or more owners. Regardless of the type of property, the commercialization of more than 3 houses included in the same plot is not permitted. How can you prove the age of your home? · Any other official document that can prove the existence of the different properties on the same plot on the corresponding date. What are the requirements for the cases of linked properties (townhouses or link villas) located within the same plot? For adjoining dwellings located within the same plot, regardless of their type, whether they are owned by different owners or leased or leased to third parties as a habitual residence, the document certifying the consent must be added to the declaration of the beginning of the tourist activity. or no opposition on the part of the rest of the owners, occupants or lessees affected, or as the case may be, a copy of the Statutes of the community of owners where it is stated that the tourist lease is not prohibited. In the event that the owners or occupants of adjacent dwellings revoke their consent, the procedure to deregister the property subject to tourist stays will be opened, which will be effective as of December 31 of the corresponding year. What documentation should you accompany with the DRIAT? a) Report signed by competent technician, with description of the dependencies of the house, with its location, size and number: living room, dining room, kitchen, bedrooms, bathroom, toilet, distributor, storage room, etc. And the corresponding sketch or plan. · Final work certificate (Certificado final de obra) issued within the past 10 years. c) Copy of the insurance policy. 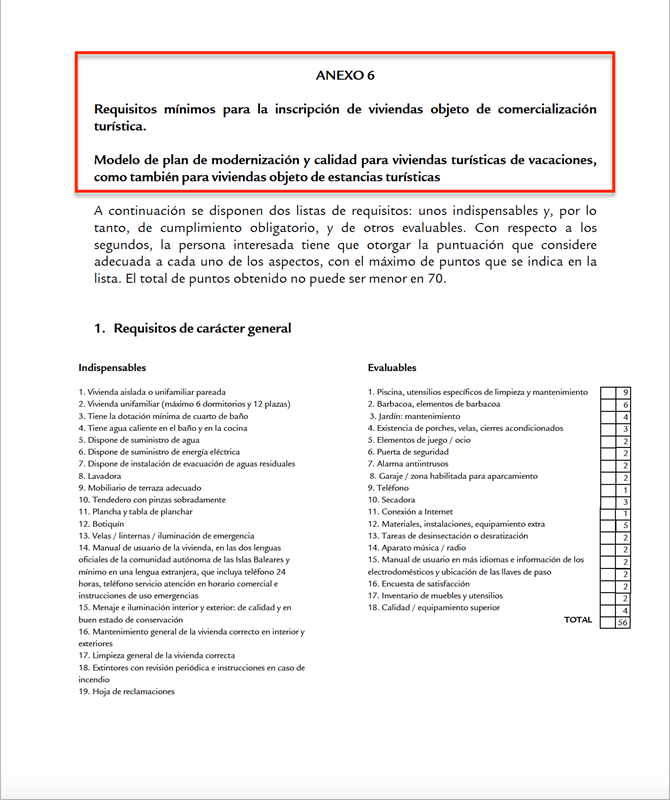 d) The self-assessment of compliance with the current Quality Plan (Plan de Calidad). e) Document accrediting the payment of the corresponding administrative fee (tasa). The Insular Council of Formentera will not admit the presentation of the DRIAT when the documentation provided in the previous sections is not accompanied. Formentera property owners must also present paperwork as requested in Regulation 1/2015 including the self-assessment of compliance with the current Quality Plan. You can submit your DRIAT via the OVAC (Oficina Virtual de Atención al Ciudadano) of the Insular Council of Formentera. 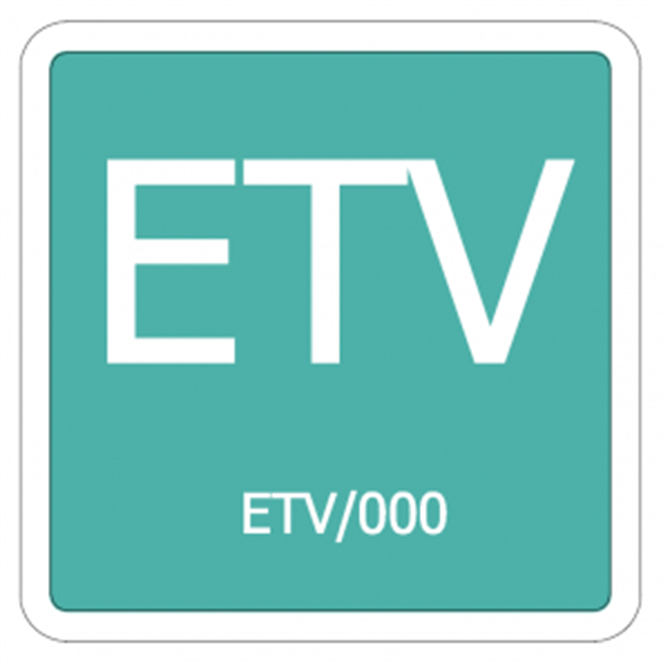 The holiday registration number ETV/0000. The price of the stay. The day and time of entry and exit. The services included in the price. The owner or rental manager must keep a copy of the documents available to the Ministry of Tourism for at least 4 years.